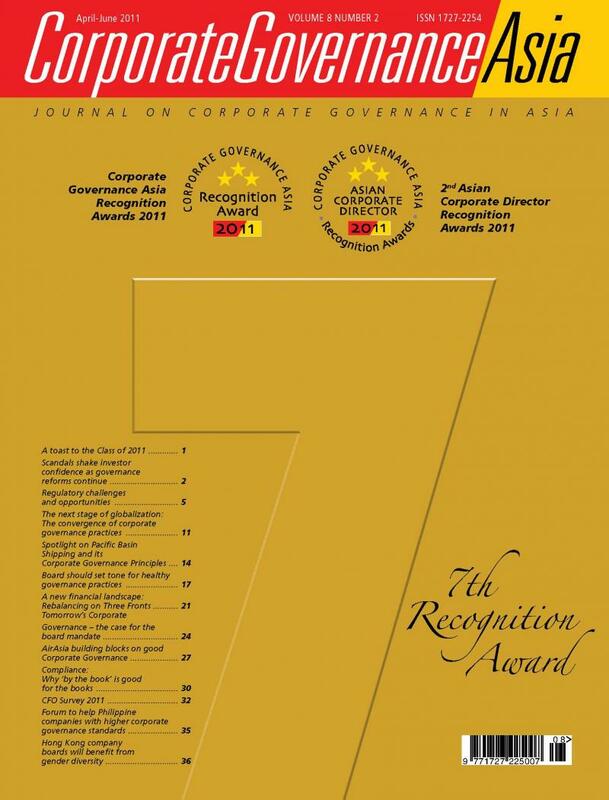 on compensation, recruitment and benefits. 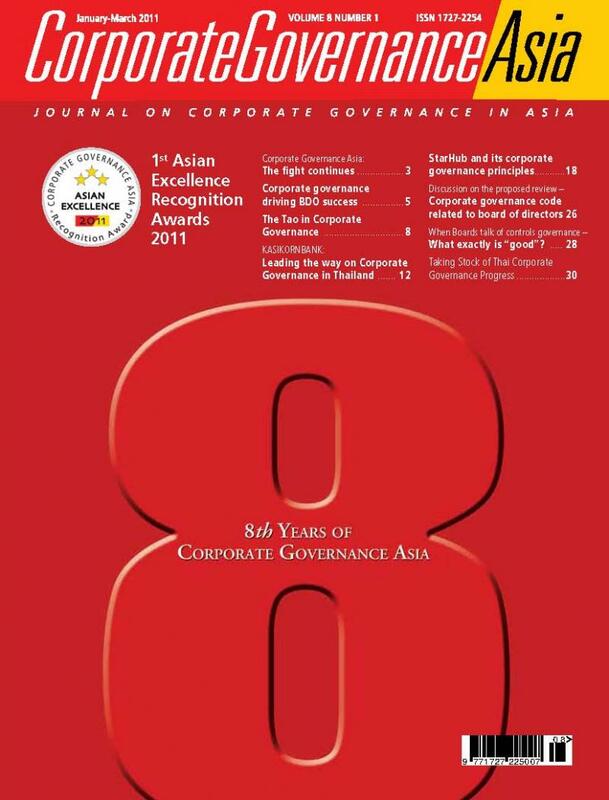 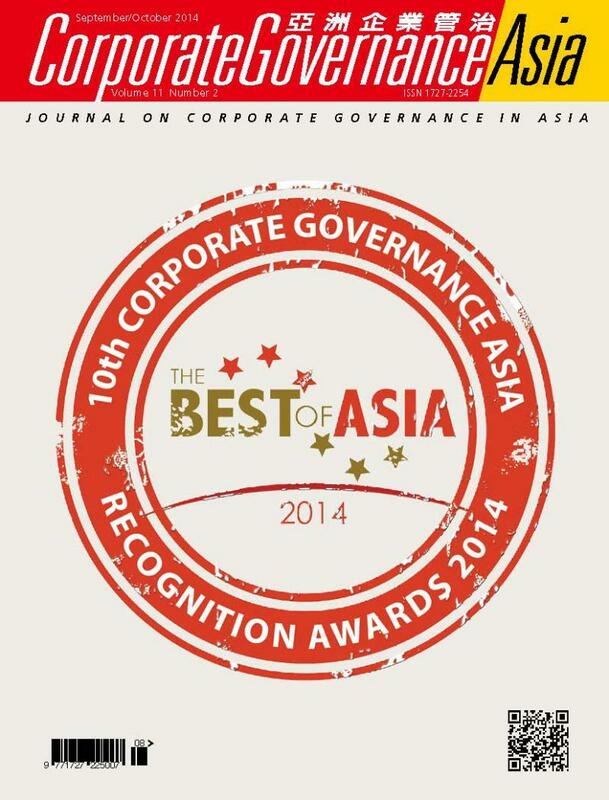 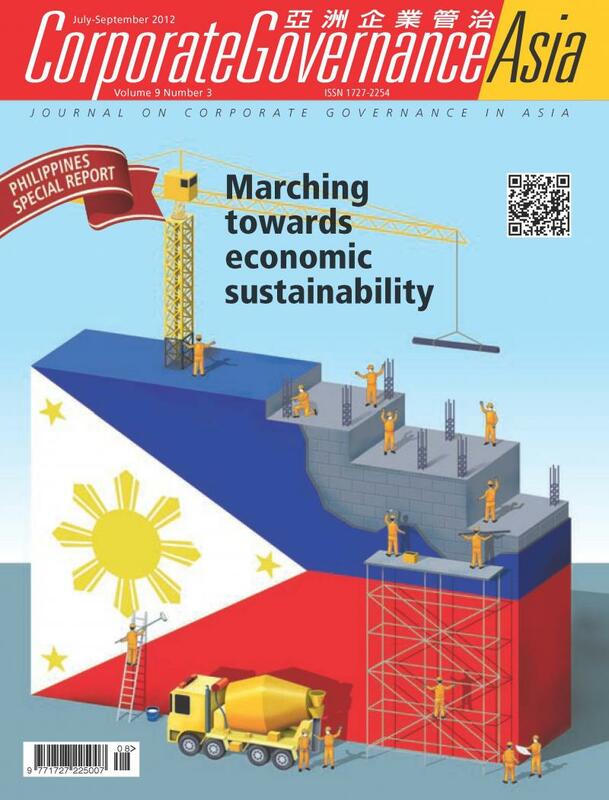 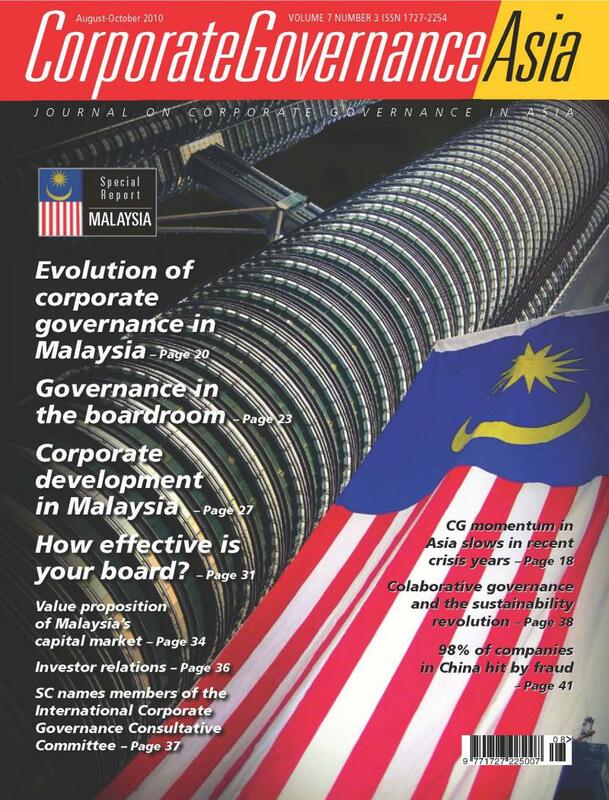 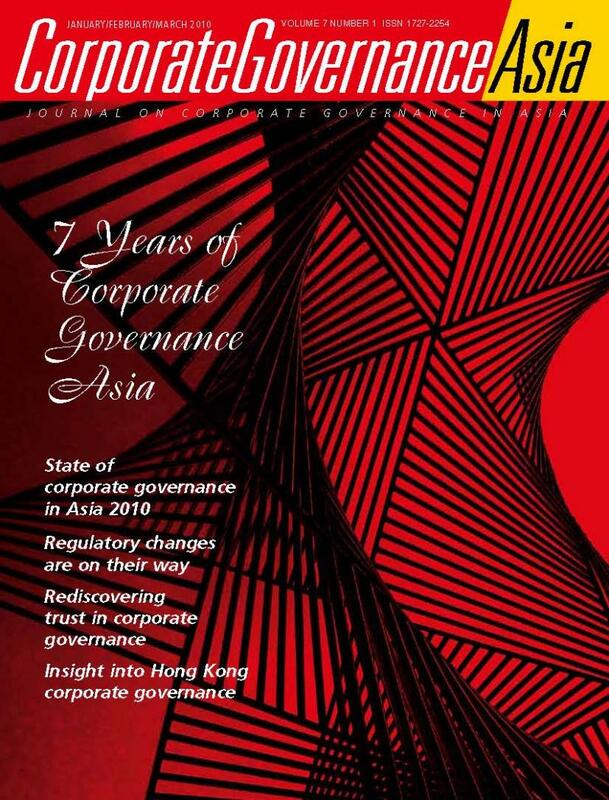 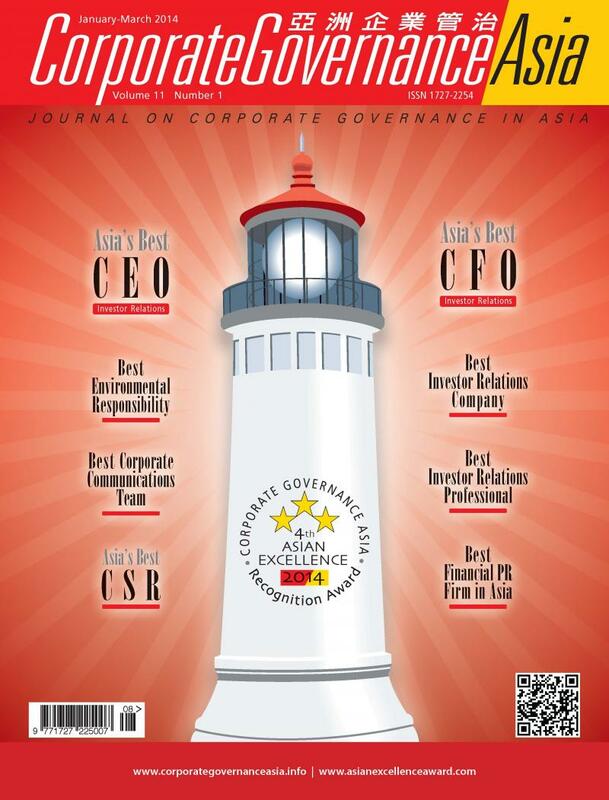 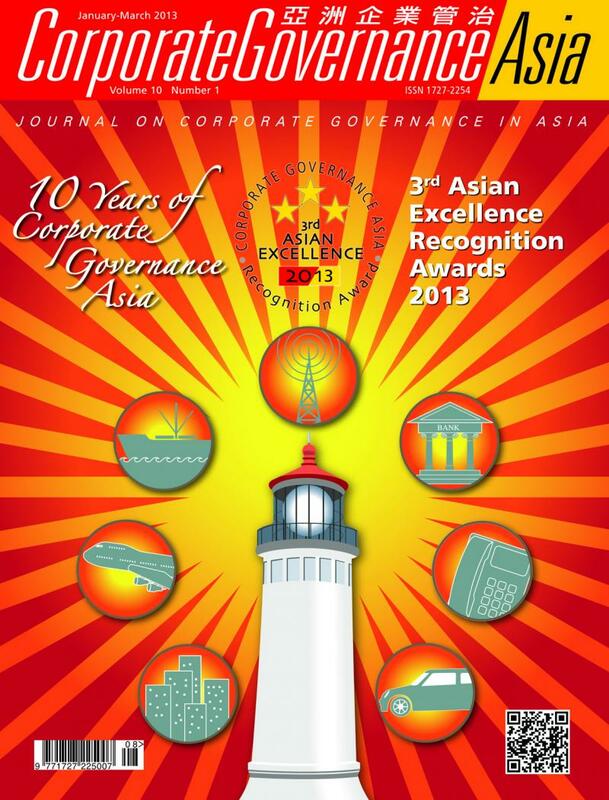 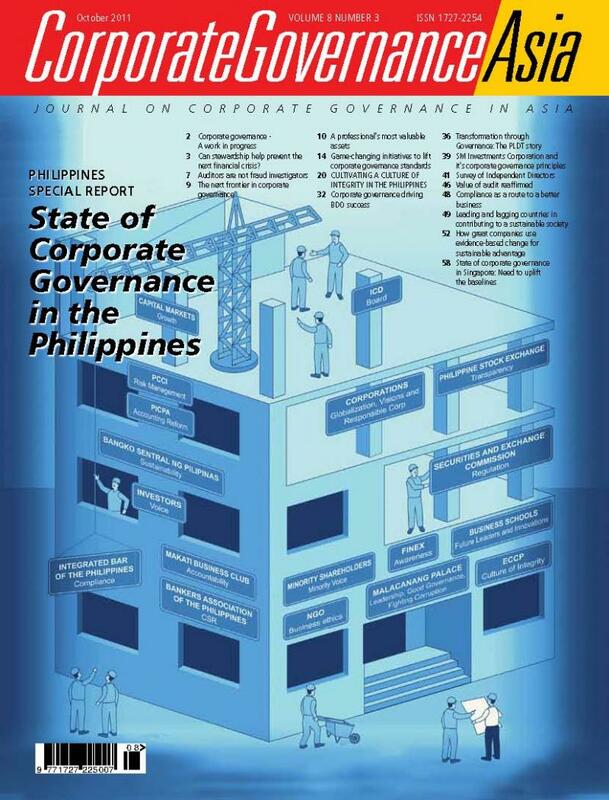 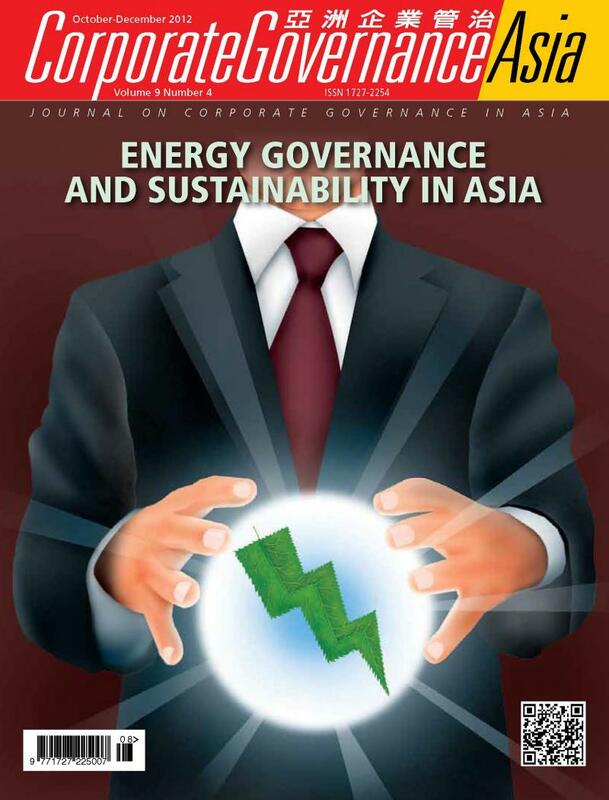 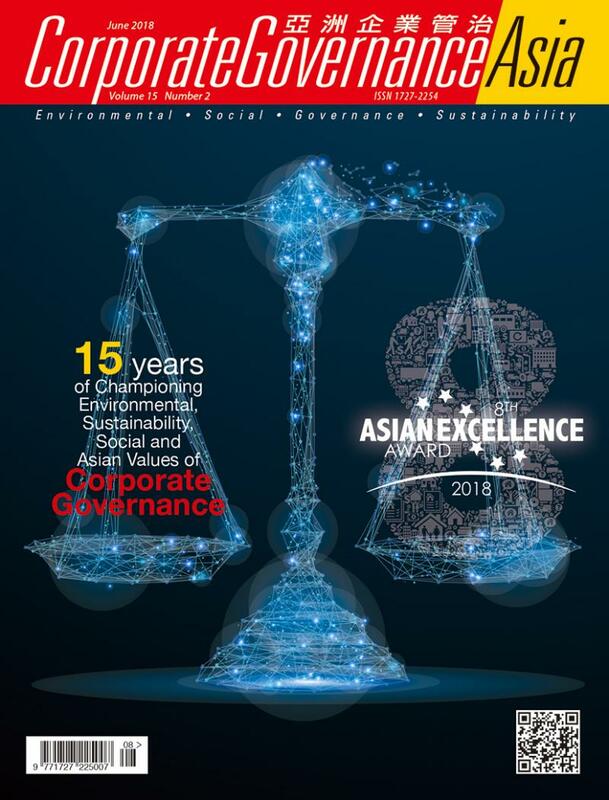 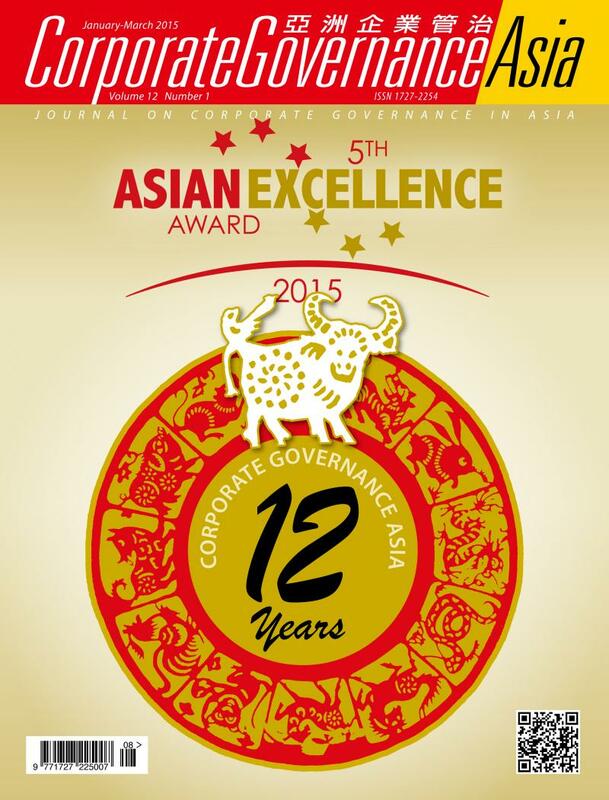 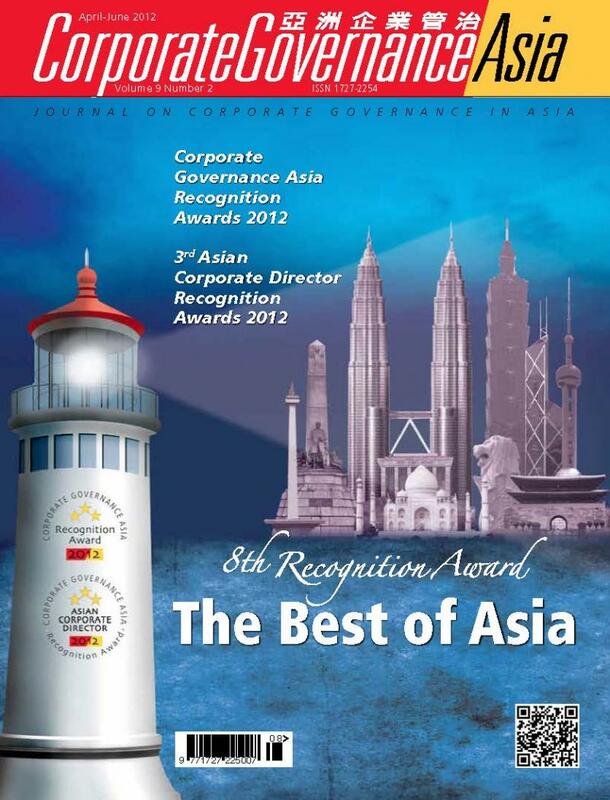 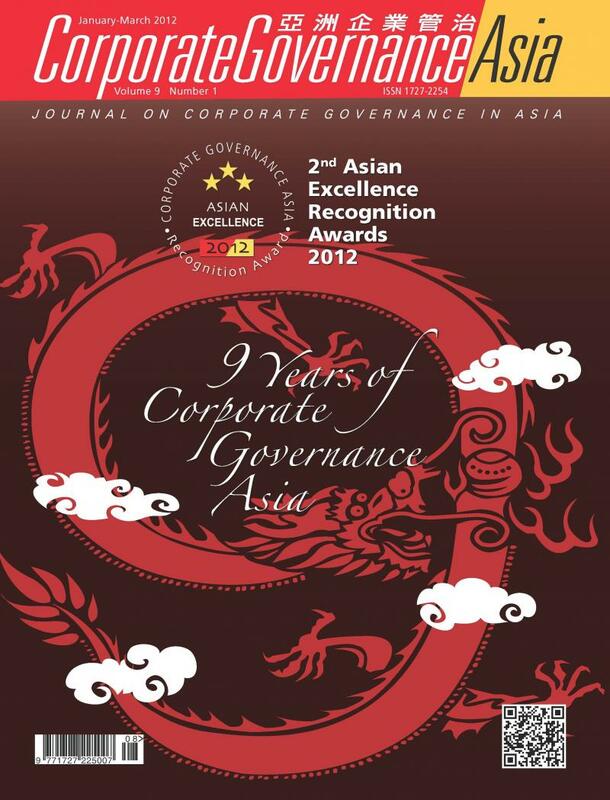 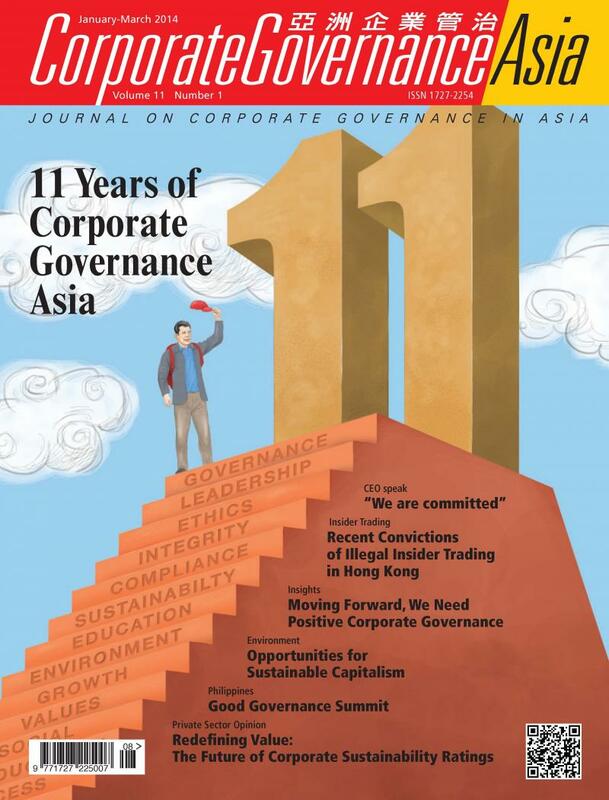 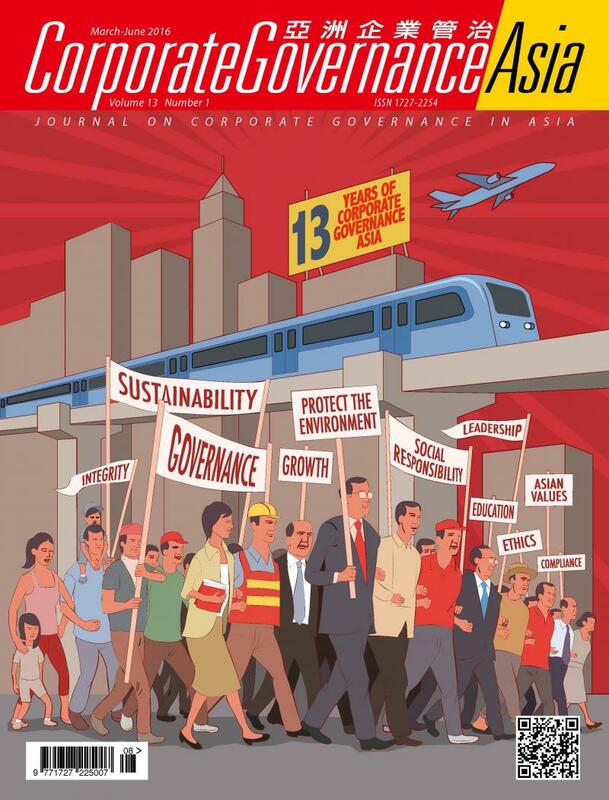 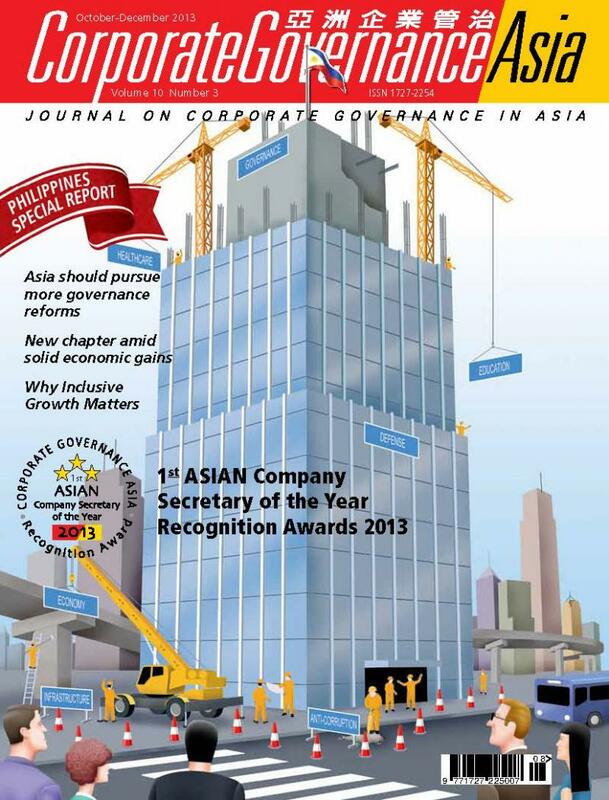 Feature Articles on the latest topics and developments on corporate governance especially seen from the perspective of directors of major corporations, legal advisors, financial experts, and fellow chairmen and CEOs. 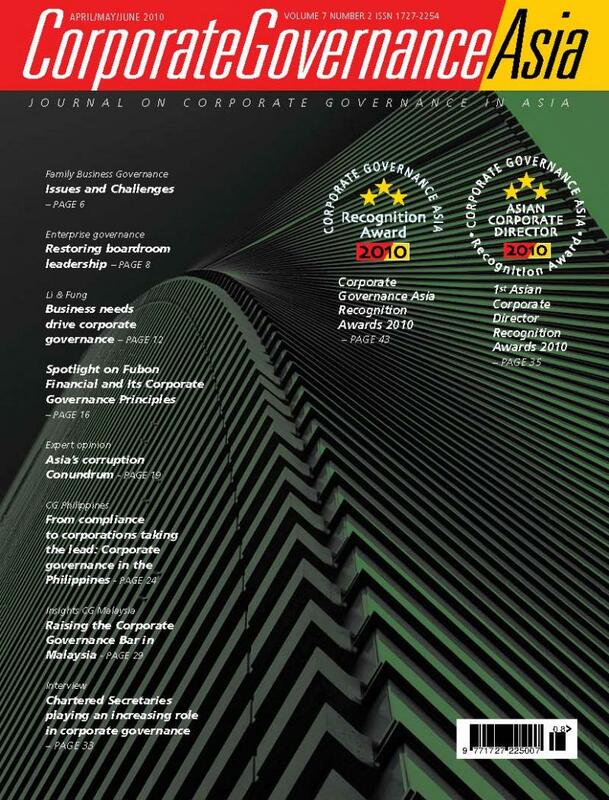 Review – roundups of current business issues and events concerning strategy,finance, mergers and acquisitions, liability, pensions and benefits, compensation,and reviews of the most current business books. 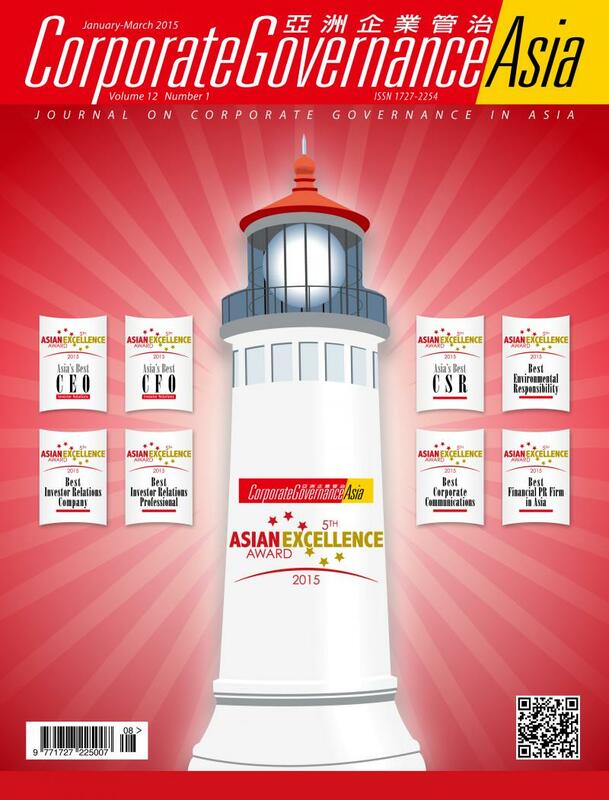 Concise synopses to save readers hours of research time. 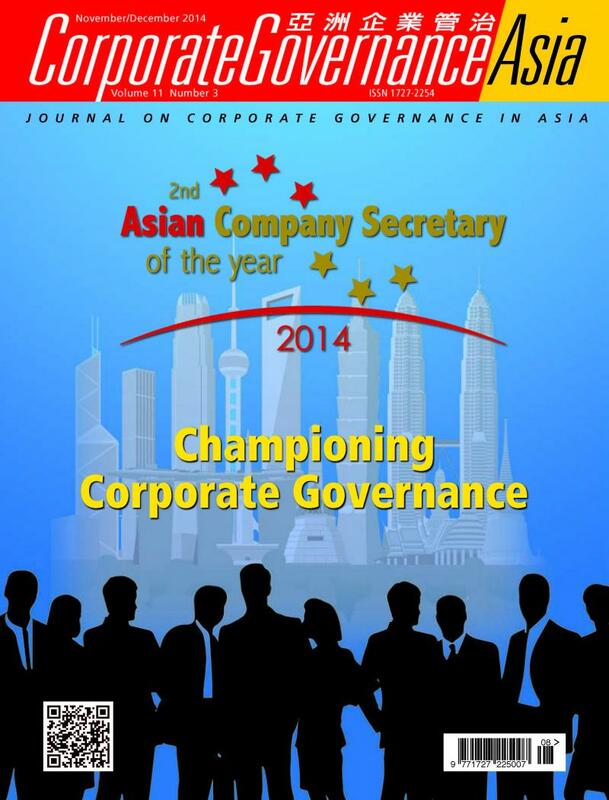 Overview – A synopsis of recent articles and speeches relating to governance, management and other business issues. 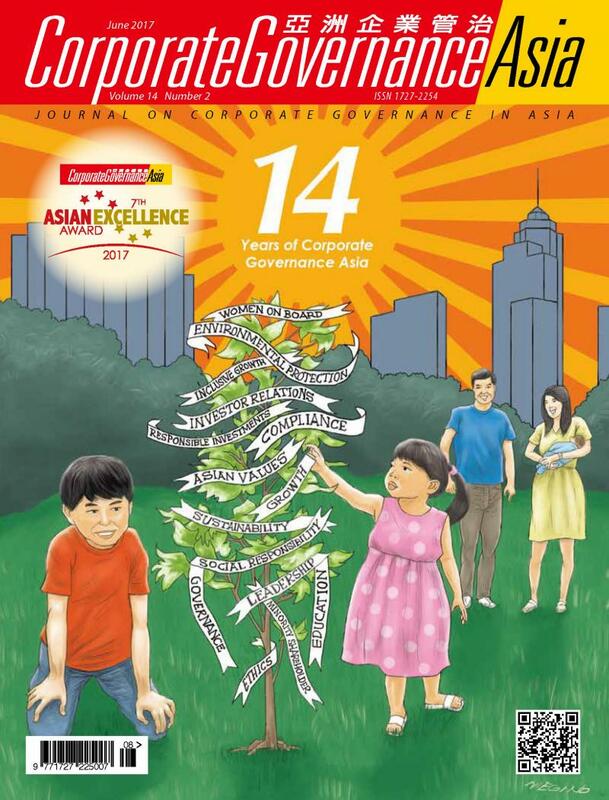 Conversations – candid interviews with corporate business leaders providing insights on management, economic, political and social issues. 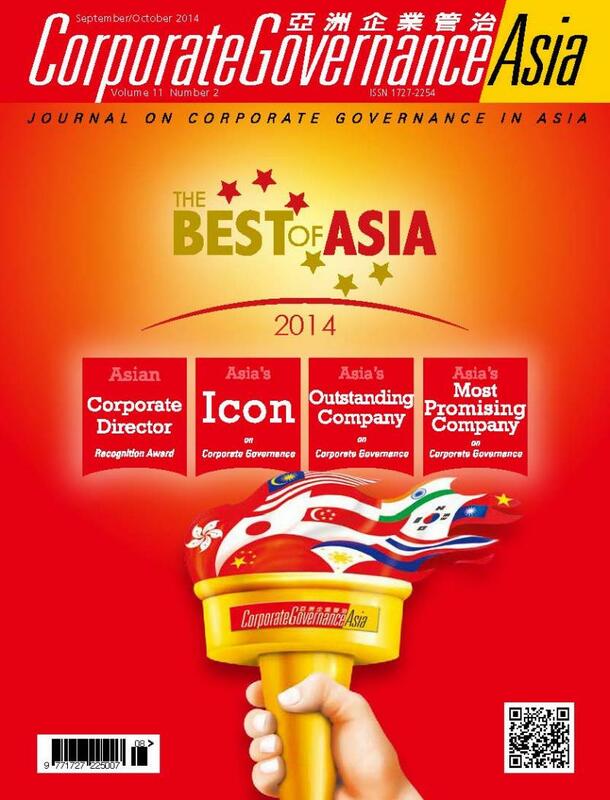 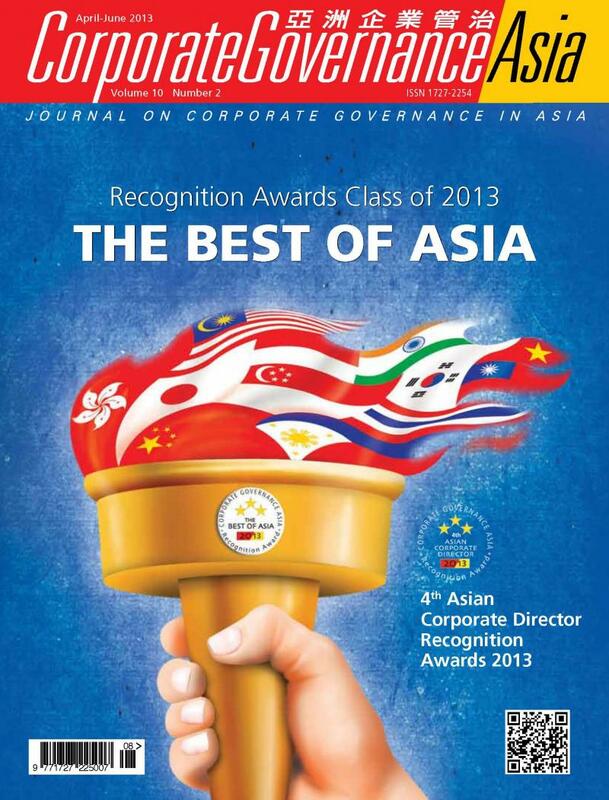 Asian Directors – keep you informed about the leaders of your competition: where they have been and where they are going.